Hey, I’m Stef. My mission is empowering female entrepreneurs to step into their potential. To cross the line from average to beyond badass. To be exceptional & balanced in every area of life. And to finally realize that, yes, you can have it all. 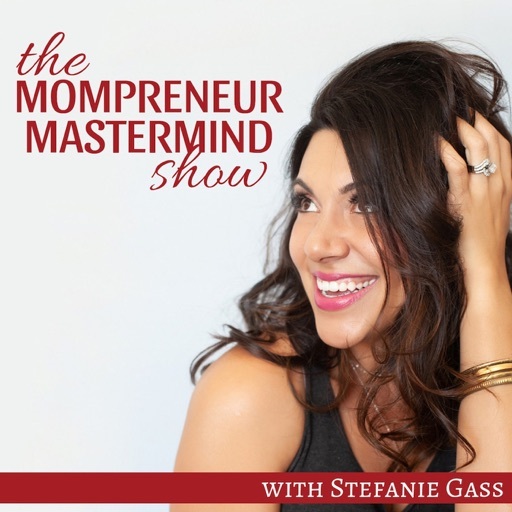 In this podcast you will find faith-led business mentorship, marketing advice, sales training, belief, inspiration, the power of passive income, how to get in line with your truth, and step into your greatness! Love hearing powerful women working to lift and empower those around them. Thank you for taking the time to make a difference with the content you share! © 2019 OwlTail All rights reserved. OwlTail only owns the podcast episode rankings. Copyright of underlying podcast content is owned by the publisher, not OwlTail. Audio is streamed directly from Stefanie Gass servers. Downloads goes directly to publisher.